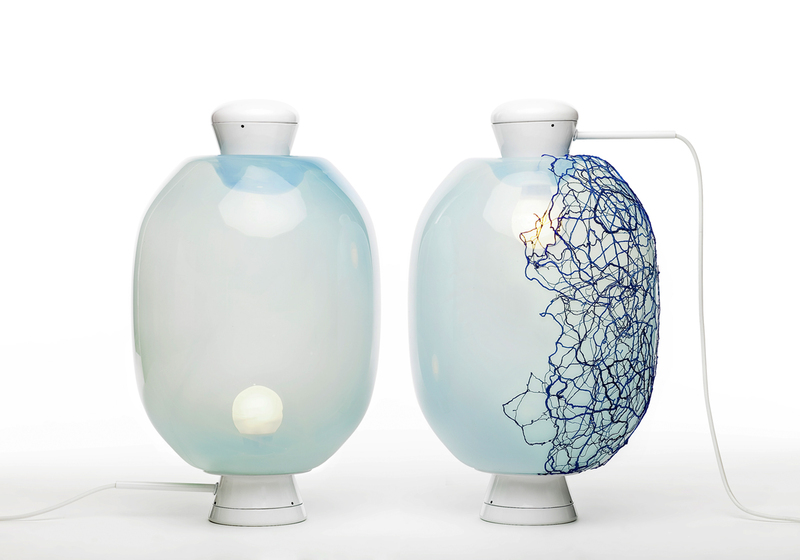 The Pearl lamp is the result of a collaboration between Pierre Favresse and the vibrant embroidery of Emmanuelle Dupont, as well as a collaboration between Specimen Edition and the Triode Gallery. 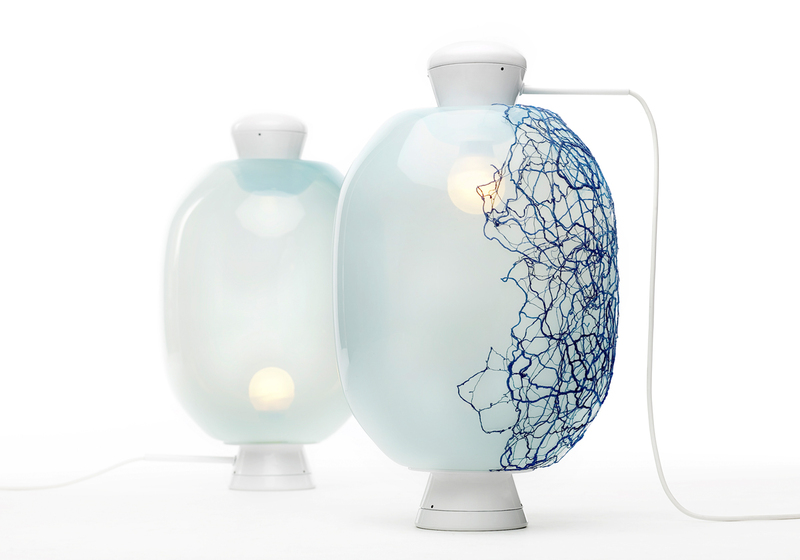 Playing with embroidery’s visual codes, the lamp resembles a giant pearl glowing on a small base. 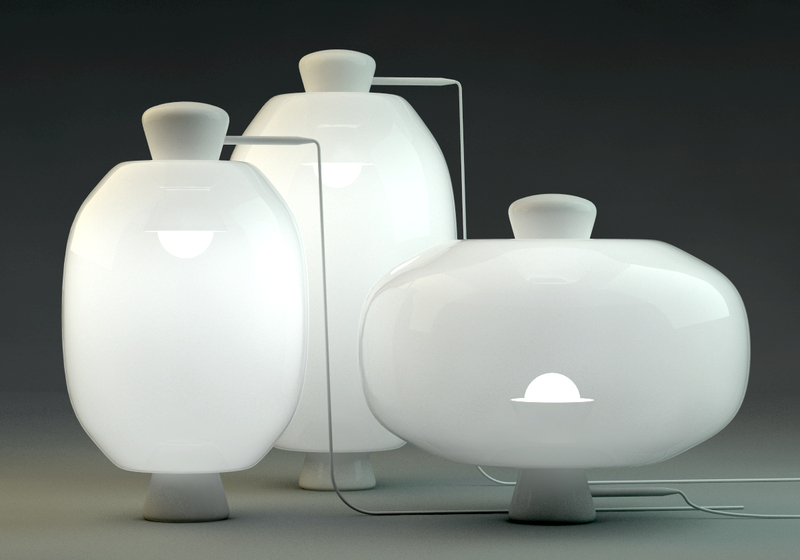 Made of hand-made blown glass, each piece is a unique creation and is available with or without embroidery.